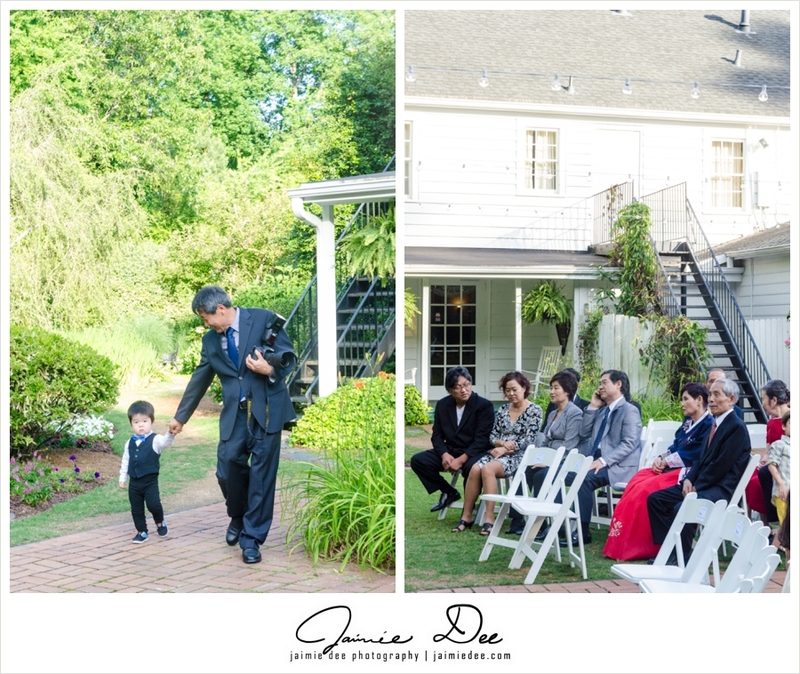 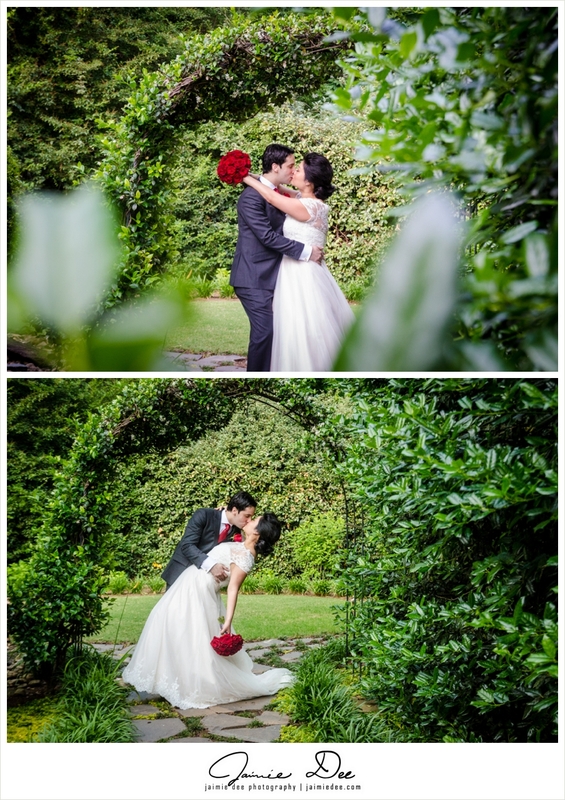 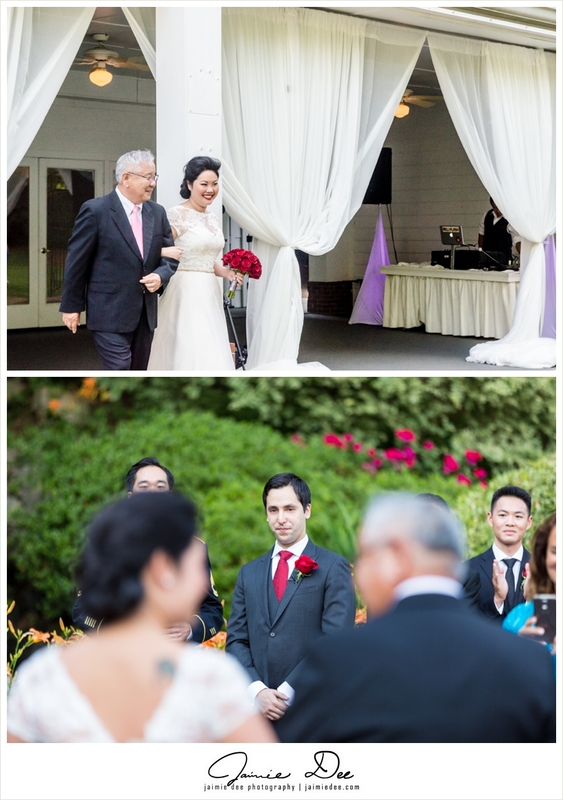 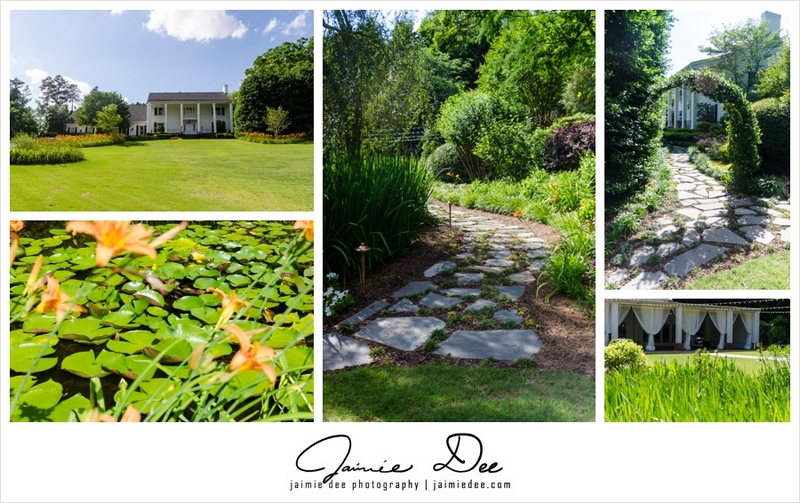 Little Gardens is a BEAUTIFUL venue for wedding photos. 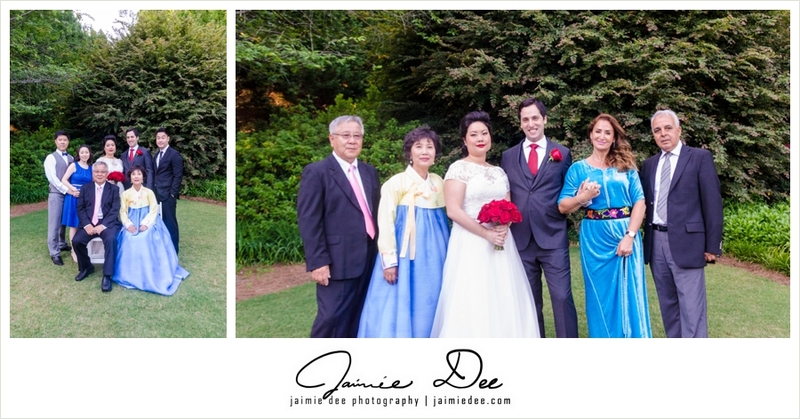 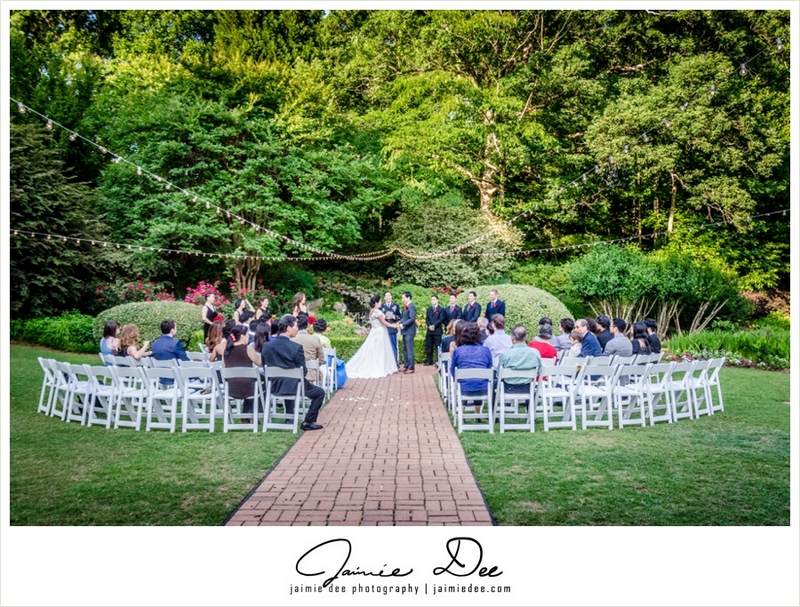 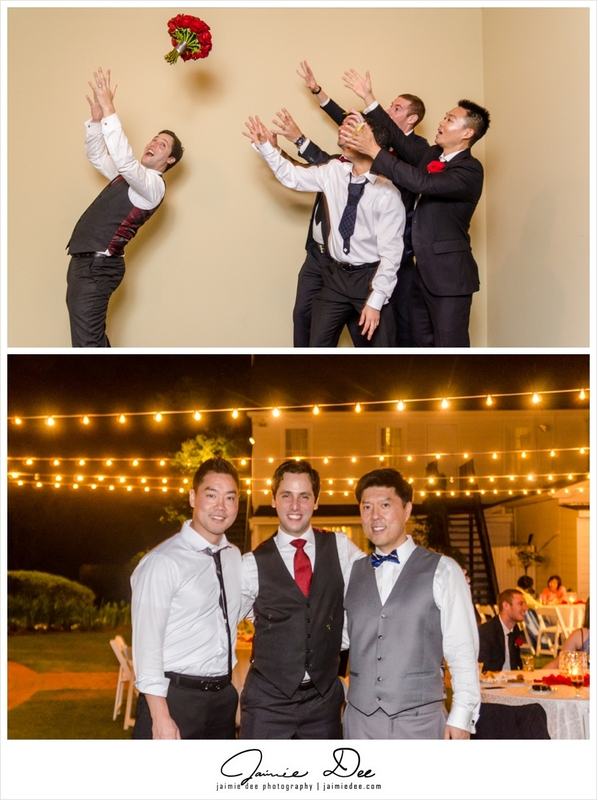 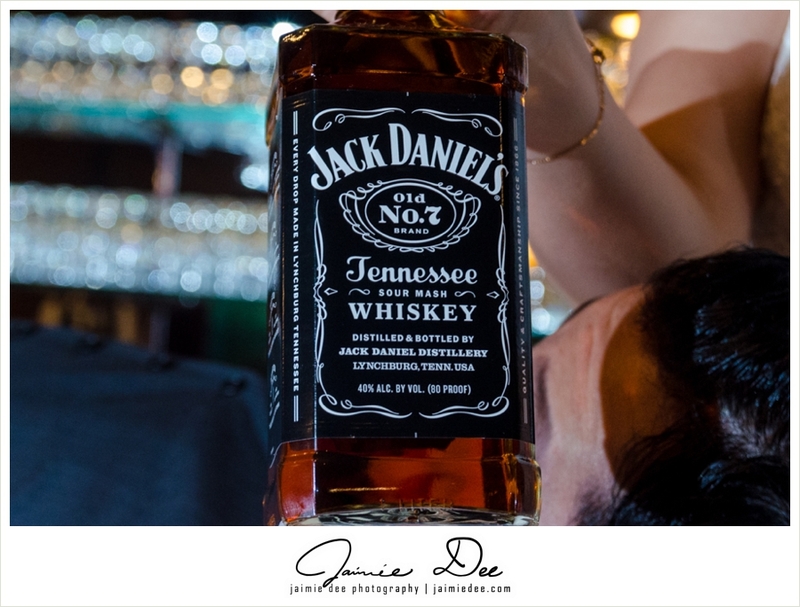 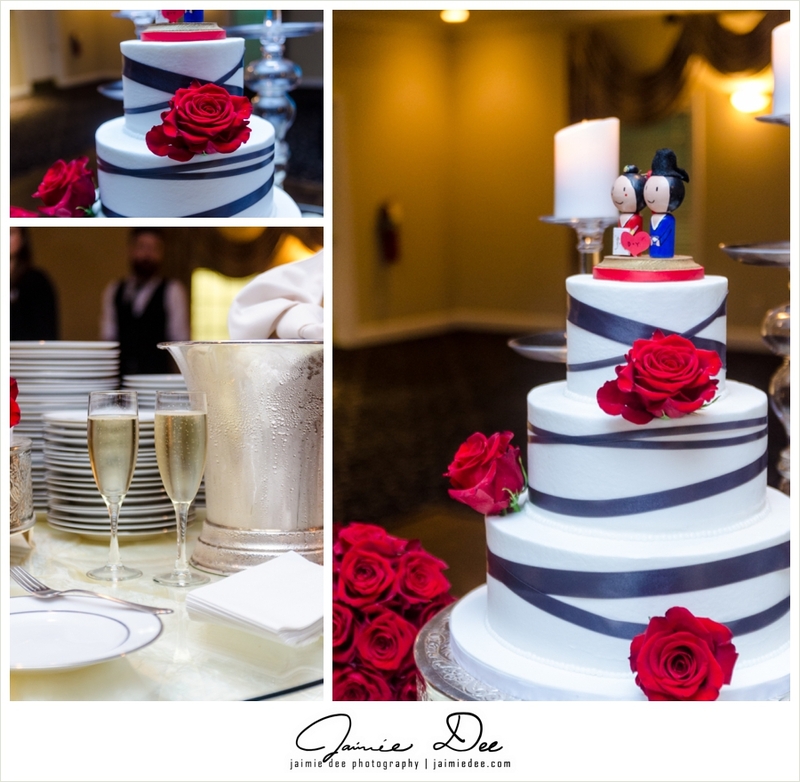 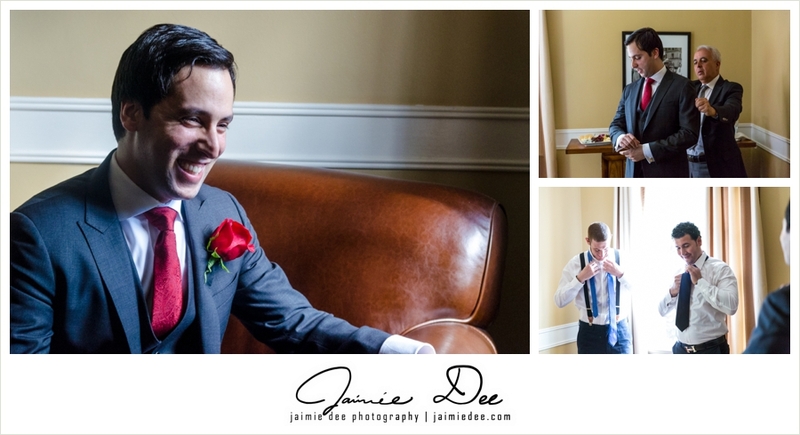 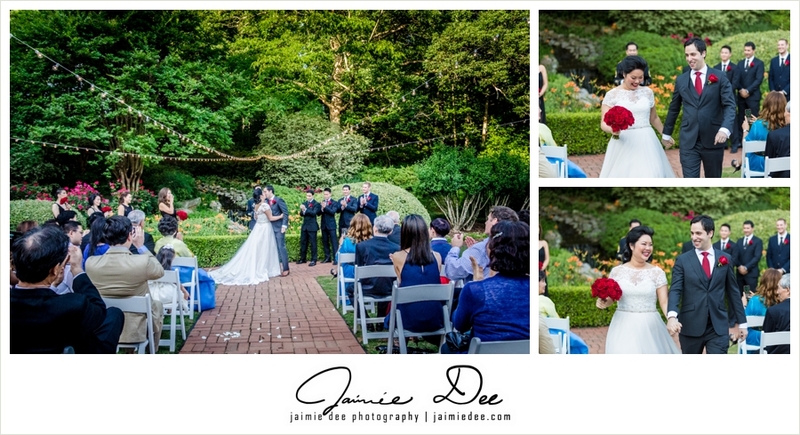 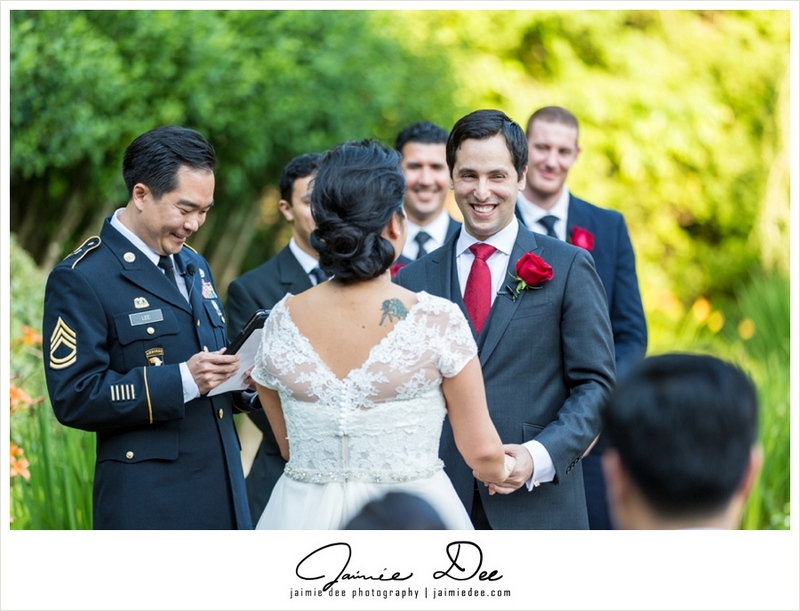 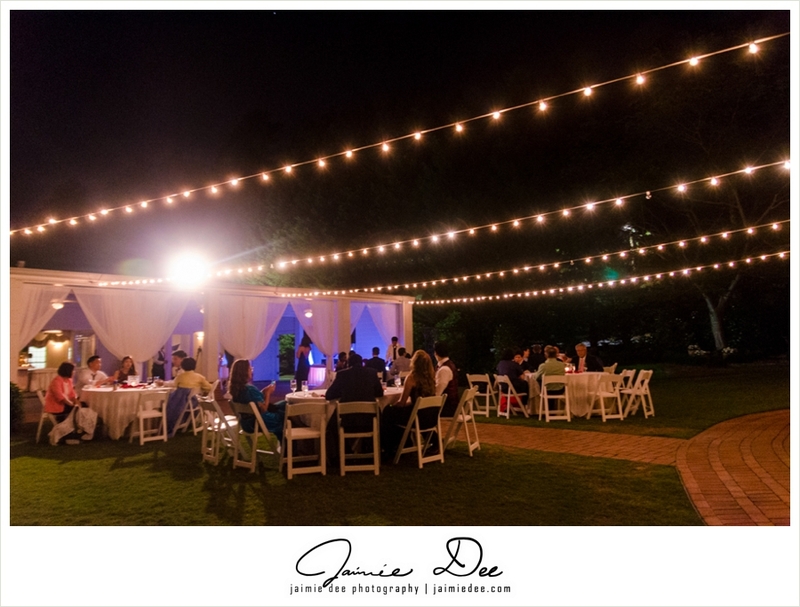 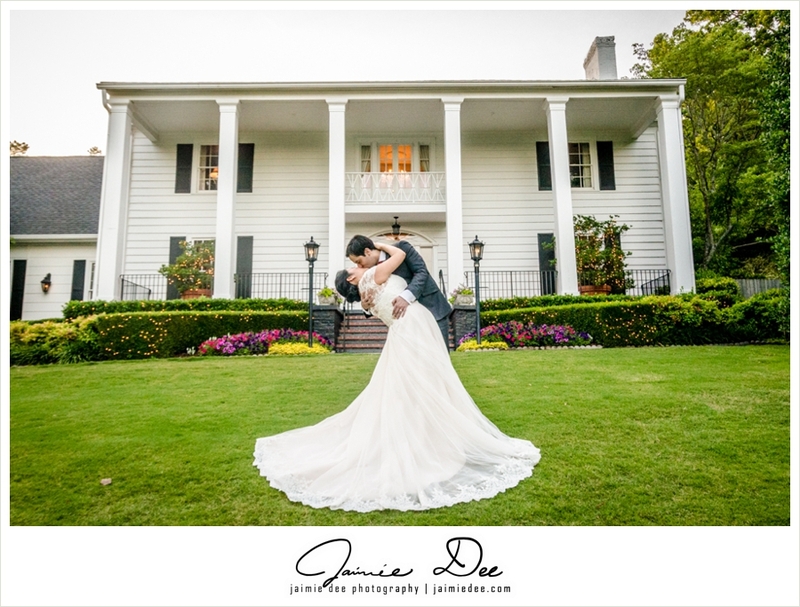 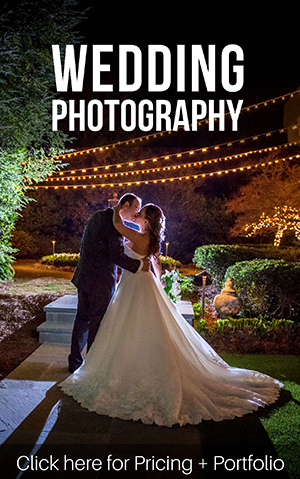 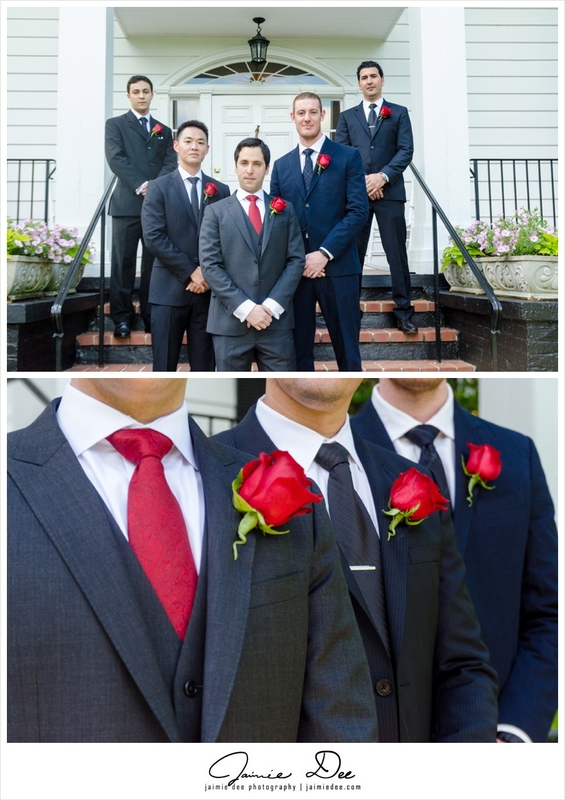 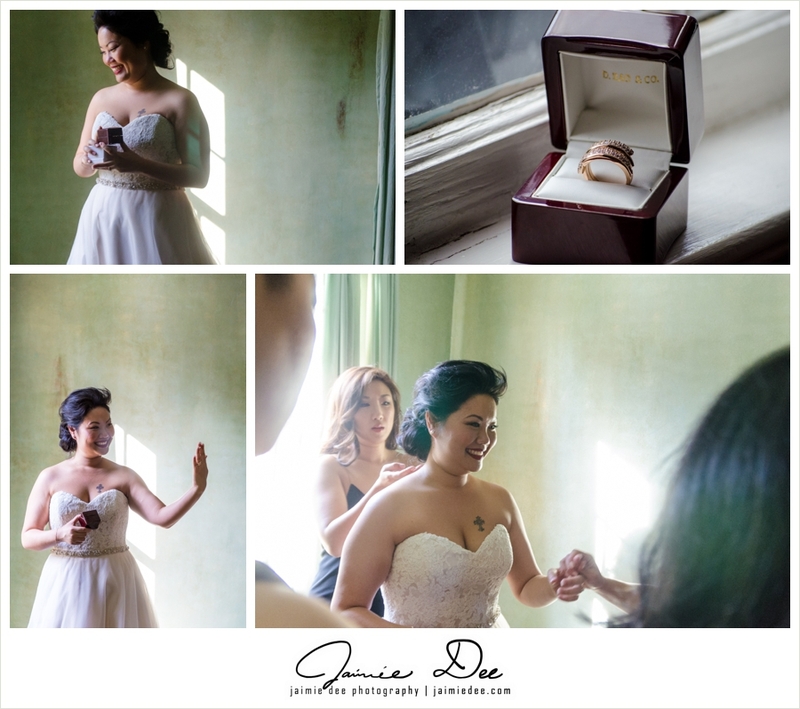 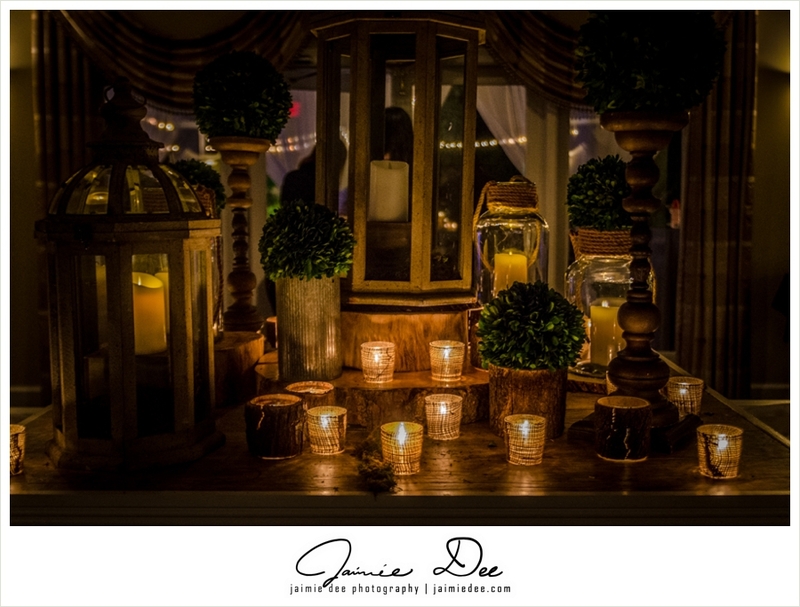 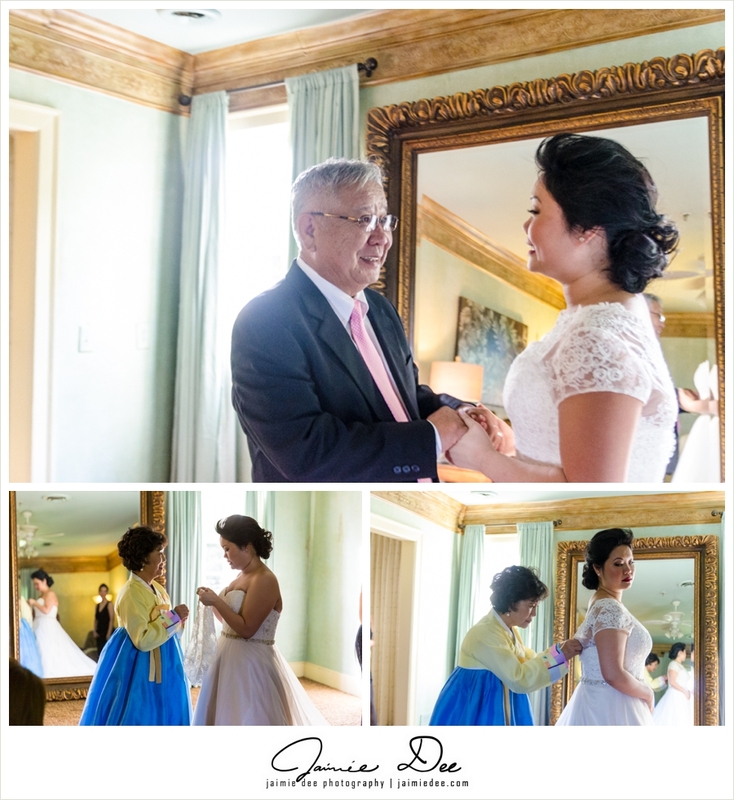 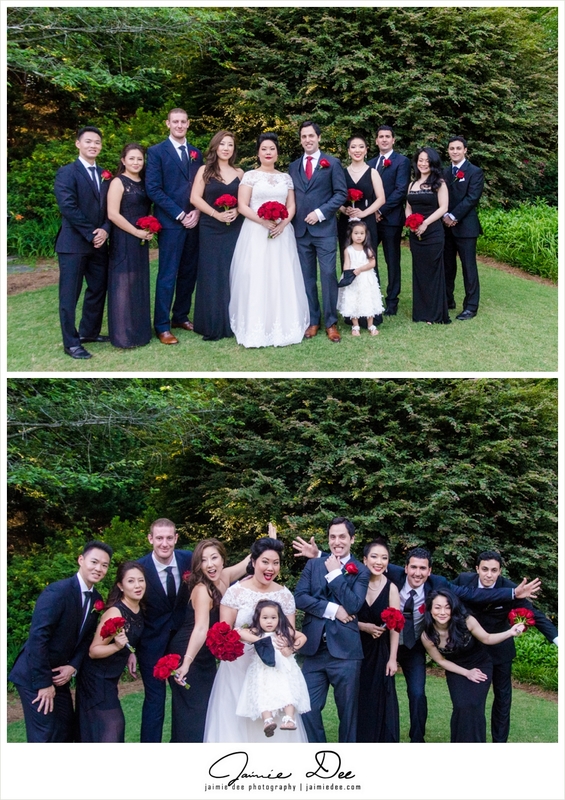 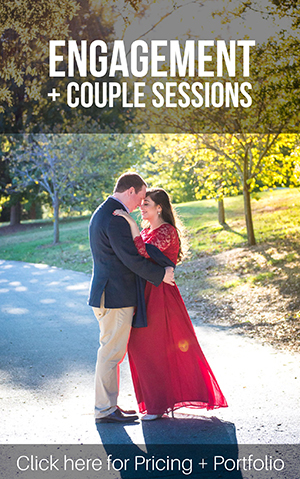 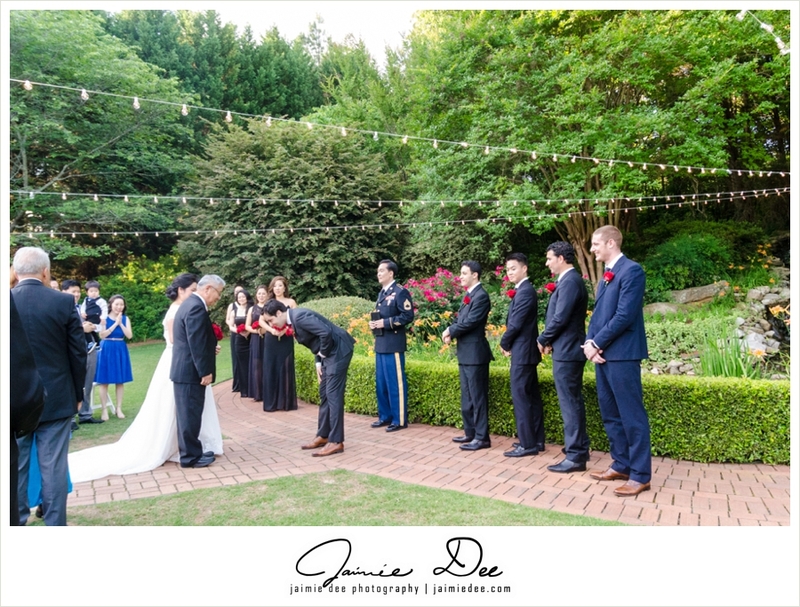 Any Atlanta wedding photographer would jump at the opportunity to work with this amazing wedding venue – one of the best Lawrenceville wedding venues! 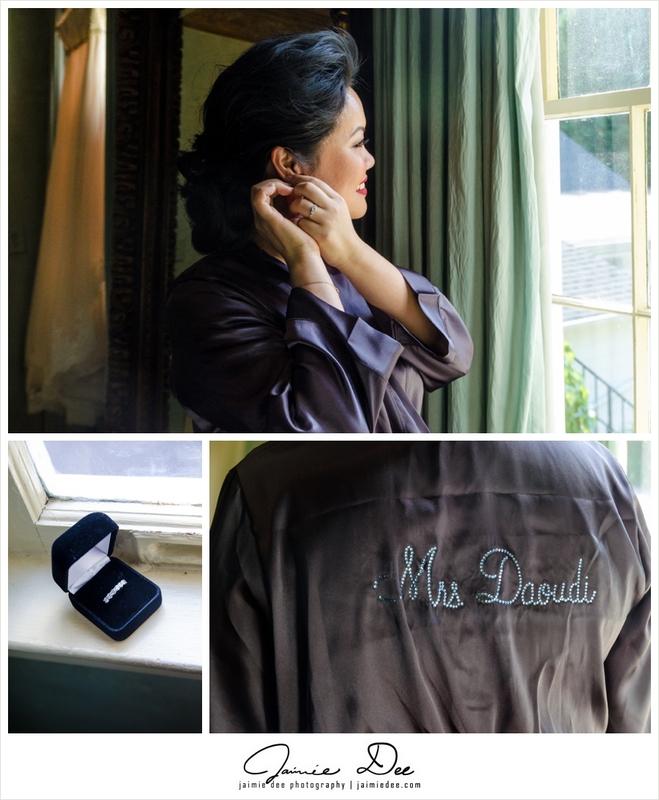 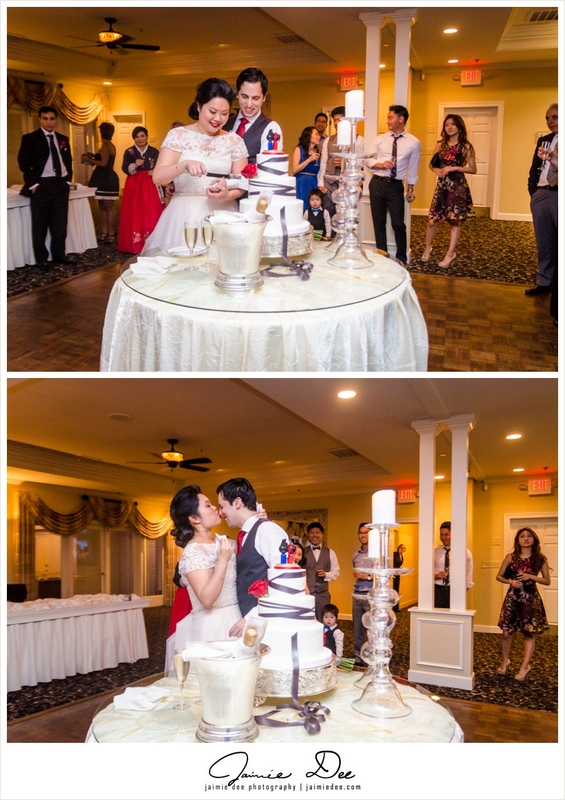 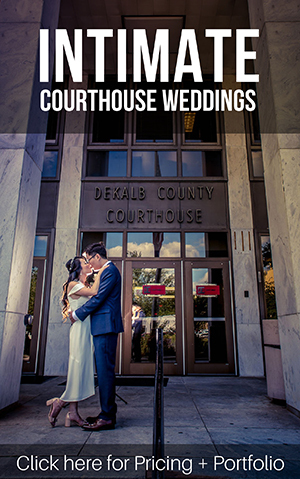 Kudos to Deborah & Youssef for planning their entire wedding out of state. 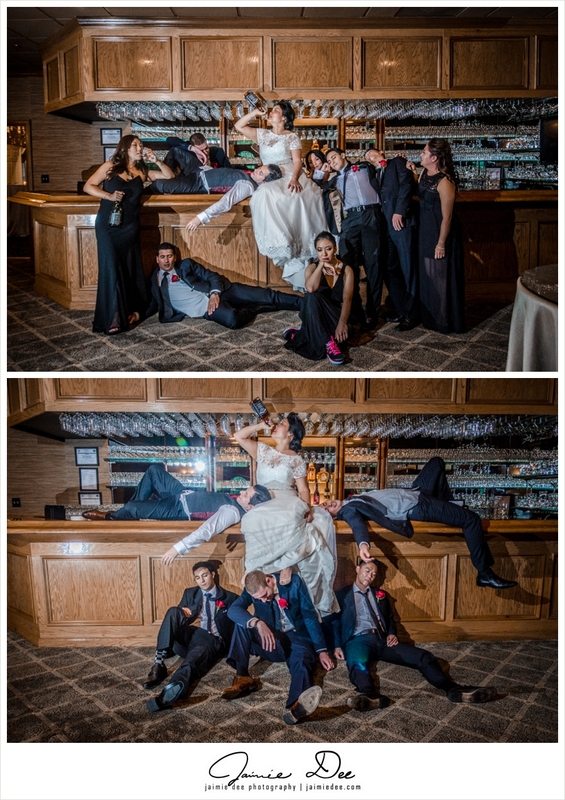 These New Yorkers knew how to do it right. 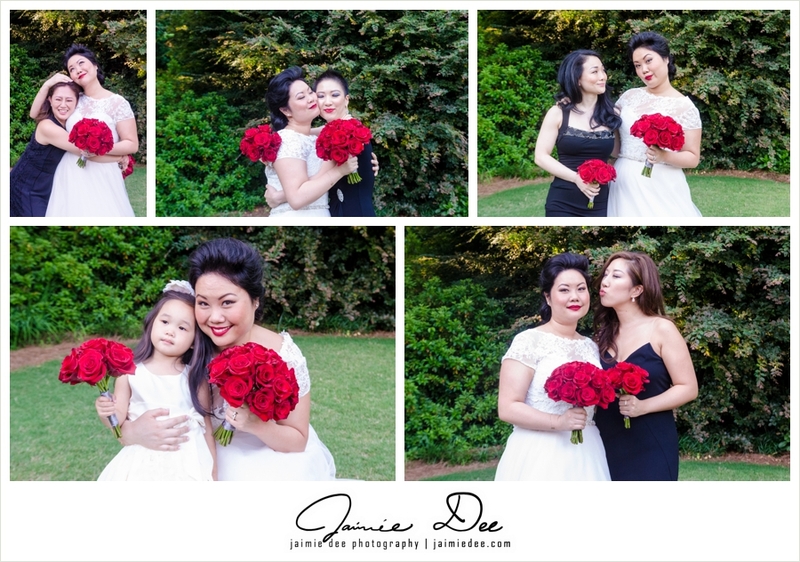 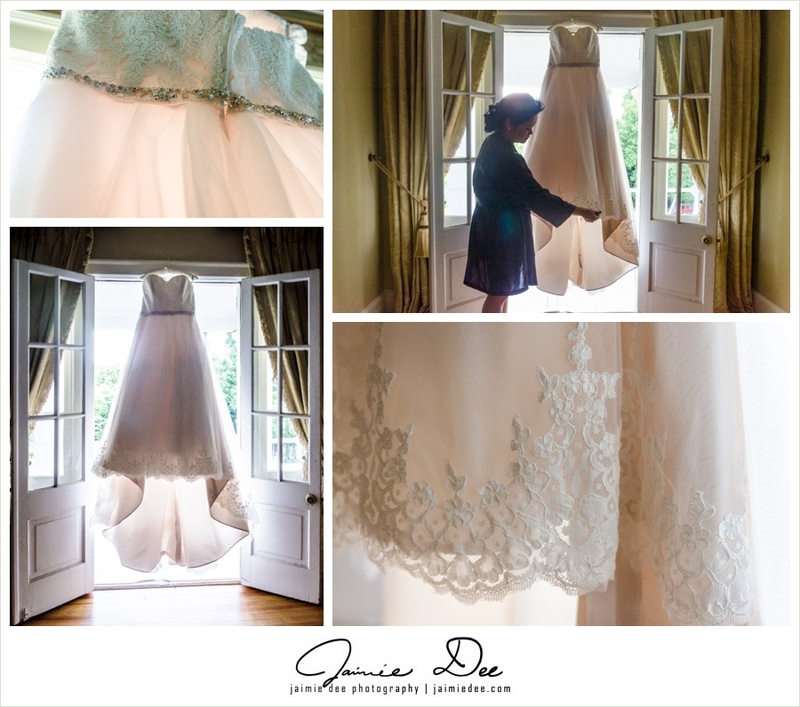 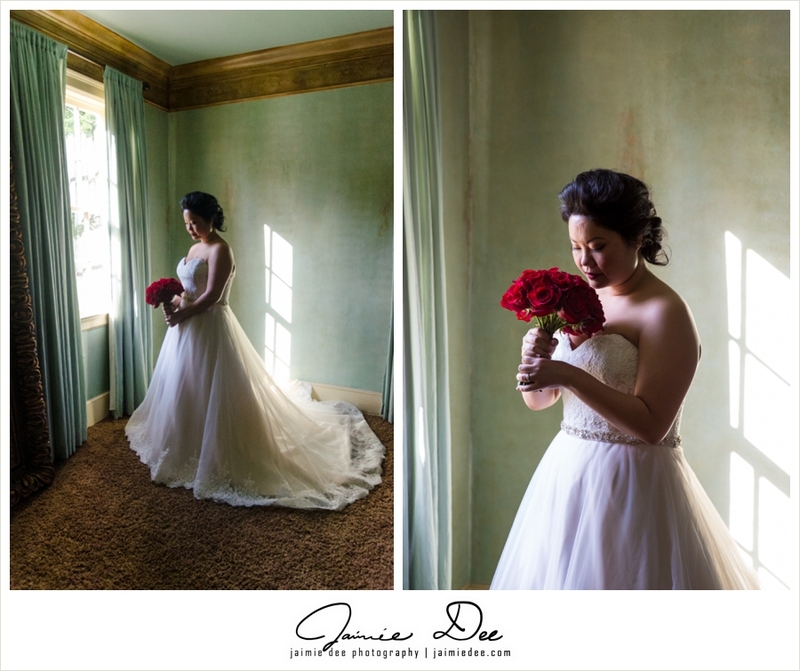 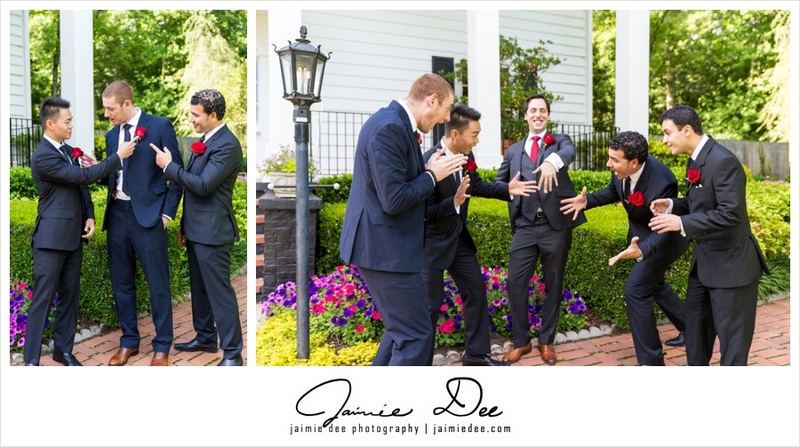 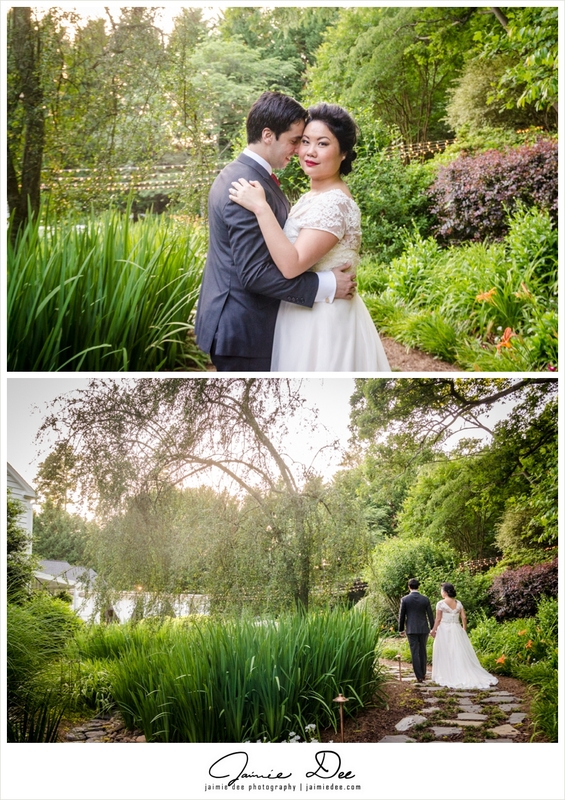 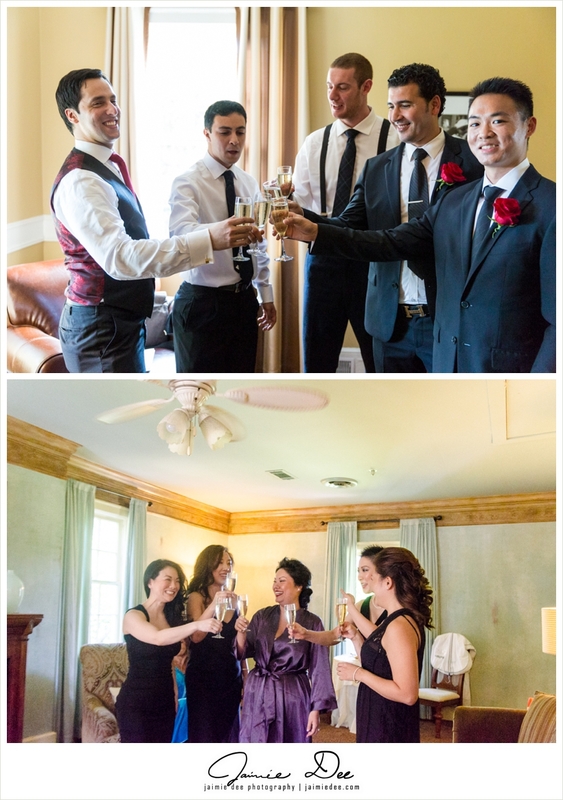 After their destination wedding in Morocco was cancelled due to a flash flood on the day of, this courageous couple planned a second wedding at Little Gardens in Lawrenceville, GA. Below are a couple of highlights from their day. 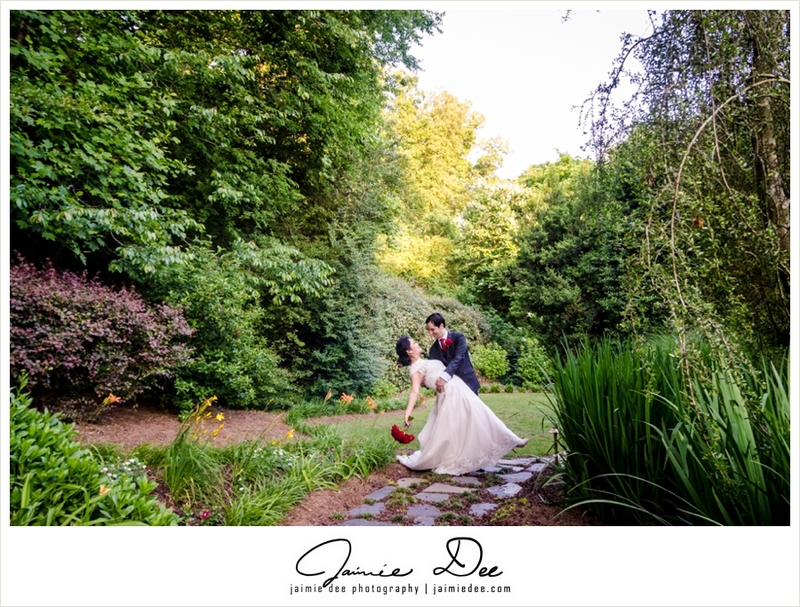 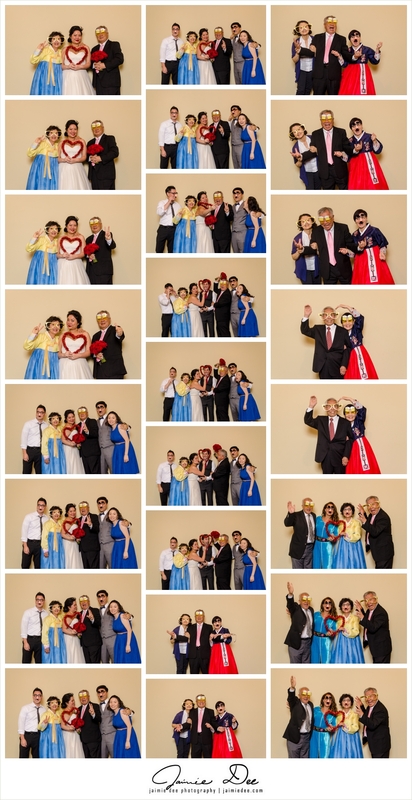 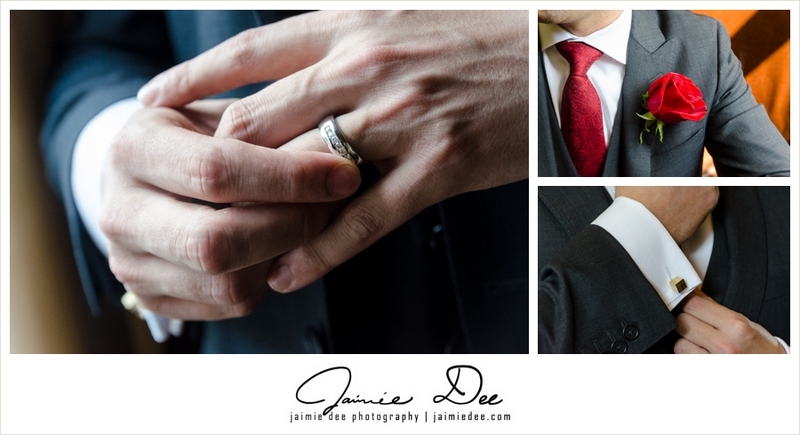 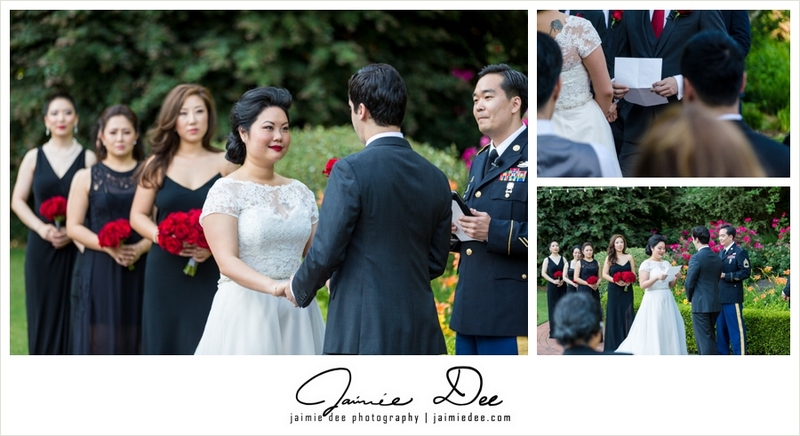 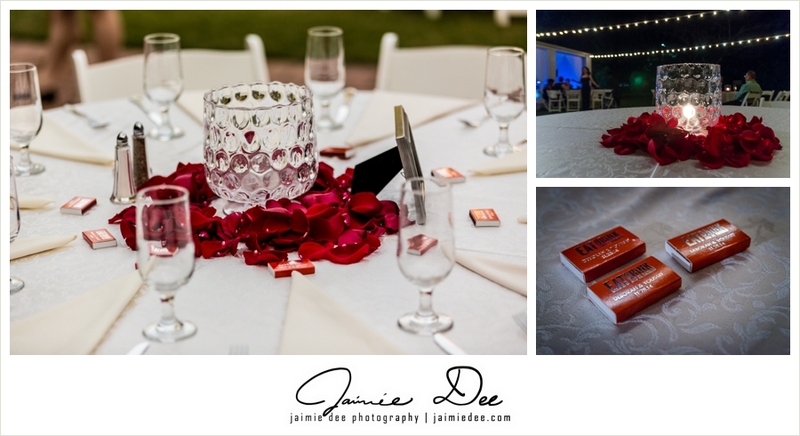 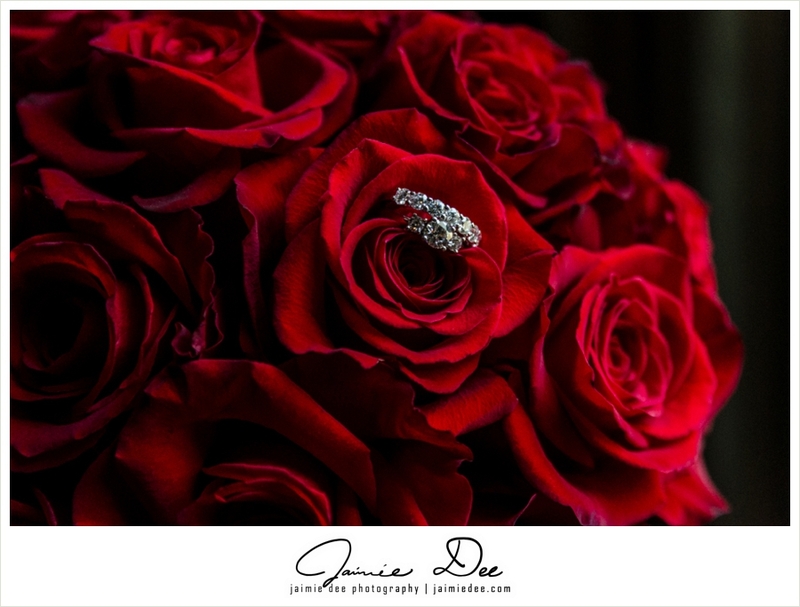 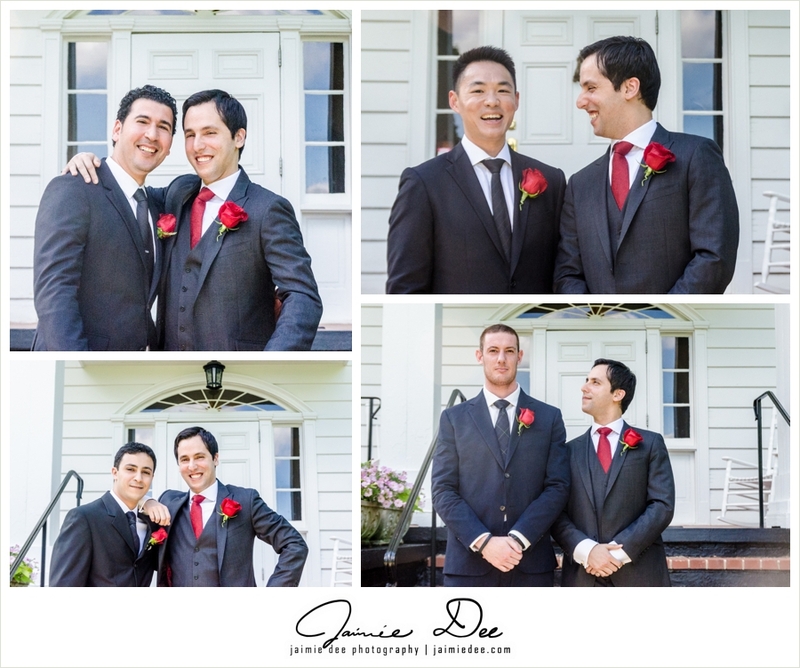 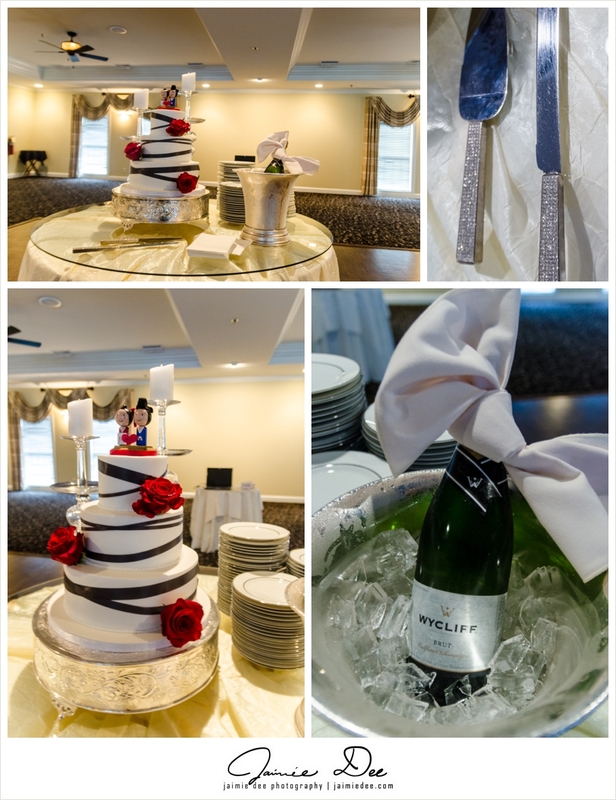 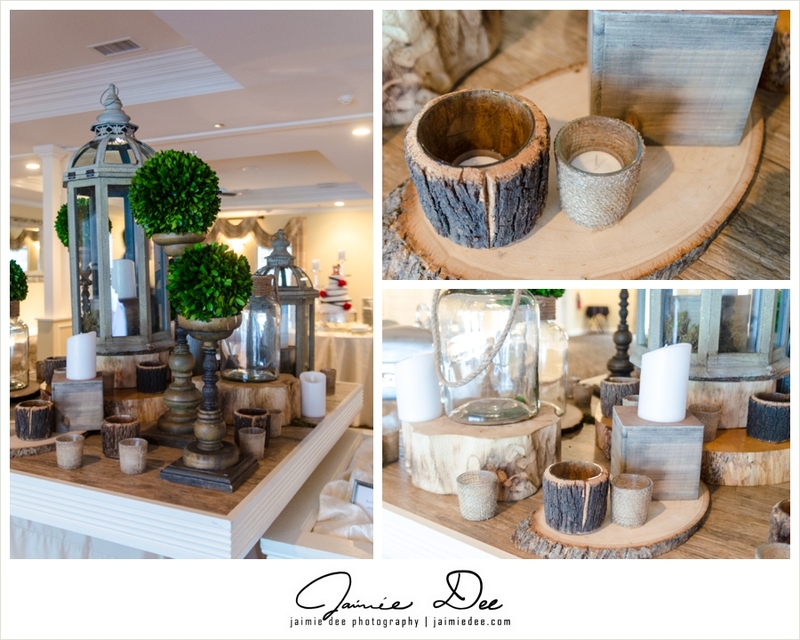 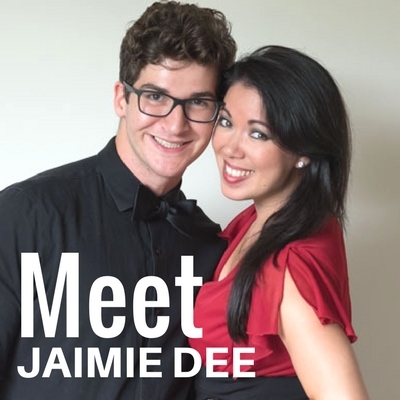 More Lawrenceville wedding venues can be found here.